So, you received a DWI charge. Now it is on your record and every time you go to get a job your potential employer sees it. Also, every time somebody checks your record it is pulled back to the surface. You are left explaining the circumstances around your DWI again and again. This is one of the major consequences of receiving a DWI charge. However, it may not be necessary for you to always explain yourself. There may be a way to remove it from your record. 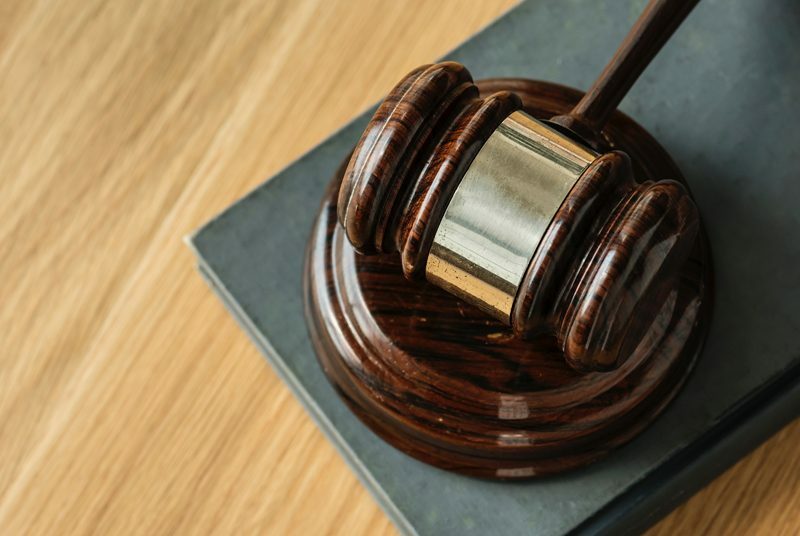 It is called “expungement.” A Missouri DWI Lawyer, from DWI Springfield, can help you understand this process that could lead to a clean record. After a period of not less than ten years, an individual who has pleaded guilty or has been convicted for a first intoxication-related traffic offense … and who since such date has not been convicted of any intoxication-related traffic offense … may apply to the court in which he or she pled guilty or was sentenced for an order to expunge from all official records all recordations of his or her arrest, plea, trial or conviction. This law sets a ten year period before you can be heard as to expunging your record of your DWI charge. Also, the only way that you can be considered is it has to be your first intoxication traffic offense and another one could not have incurred within the last ten years. It is important to avoid a DWI charge because it can change your future and create hardships for you. Even with expungement, you still have to wait ten years to apply to the court and this is under very strict circumstances. After you go before the judge, usually with a Springfield DWI Lawyer, he or she will determine if you meet the qualification set out in section one of the law expressed above. If you meet these qualification, then the judge will enter an expungement for your record. 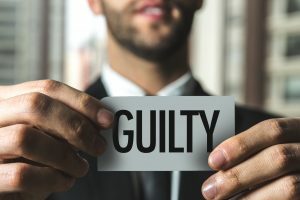 Once this occurs the law goes on to state that “the effect of such order shall be to restore such person to the status he or she occupied prior to such arrest, plea or conviction and as if such event had never taken place.” Essentially, your slate is wiped clean and you get a fresh start. Now when you go to apply for your dream job position there will not be a flashing red light on your record. However, expungement is not possible if you do not meet the first-time conviction rule and you have other alcohol related charges. This is a very strict law that a Springfield DWI Lawyer can help you understand and can represent you in front of the judge. Even though it is a strict law, it can give those one time offenders a shot at redemption. It allows them to be forgiven of their one time mistake, but this is not without a ten year consequence of having the charge on your record. The fourth section of the law says, “The provisions of this section shall not apply to any individual who has been issued a commercial driver’s license or is required to possess a commercial driver’s license issued by this state or any other state.” The law is extremely strict when it comes to commercial driver’s, often the punishments are more severe when receiving a DWI while operating a commercial vehicle. That is why you need to be vigilant about when you drink if you operate a commercial vehicle. Even if you had a one time conviction while driving a commercial vehicle, you will not be able to have your record expunged. This law is truly a very narrow law that will only accommodate those one-time offenders who have never received another charge. If you fall anywhere else with your DWI charges, then this law will not apply to you and you will have to live with the charge on your record. Although, if you know that you qualify for expungement, then you should obtain a Springfield DWI Lawyer to assist you. How can a Springfield DWI Lawyer help and expedite the expungement process? A Springfield DWI Lawyer can assist you in many ways during a trial and after. They can especially help you in filing for an expungement. They can analyze your record and determine immediately whether you would be a good candidate for expungement. Trying to do this on your own could cause a lot of frustration. Also, doing it without a lawyer could lead to you filing in the wrong courtroom, missing deadlines, or filing the wrong papers. A Springfield DWI Lawyer could help you expunge your record quickly and efficiently, if you fall under the right category. File a petition with the court where he or she plead guilty or was sentenced. This is a step that could be missed if you do not understand the law. For example, you may have moved and think filing in the nearest court is allowed, but it is actually not. Include the appropriate names and locations that may have your record that you want to expunge. There will often be a time period where the court can file an objection to your petition. There is usually a small fee that must be paid to the court. Depending on your financial circumstances this may or may not have to be paid. From start to finish a Springfield DWI Lawyer will have the expertise to assist you in this process. They have been in a courtroom to help others in their journey to be free from past mistakes. It will be a quick efficient process that will address every entity that has your record so that it can be expunged. The goal of this law is to clean a record in order for you to be put in a place that you were in before your conviction. Essentially, the law treats you as if you have never been convicted of your crime. DWI Springfield has the knowledge and expertise to expedite this process. Assuming you meet the qualification, you will be free from your DWI charge and treated as though you have never been convicted of a DWI. If you have questions or need help expunging your record, Contact DWI Springfield.